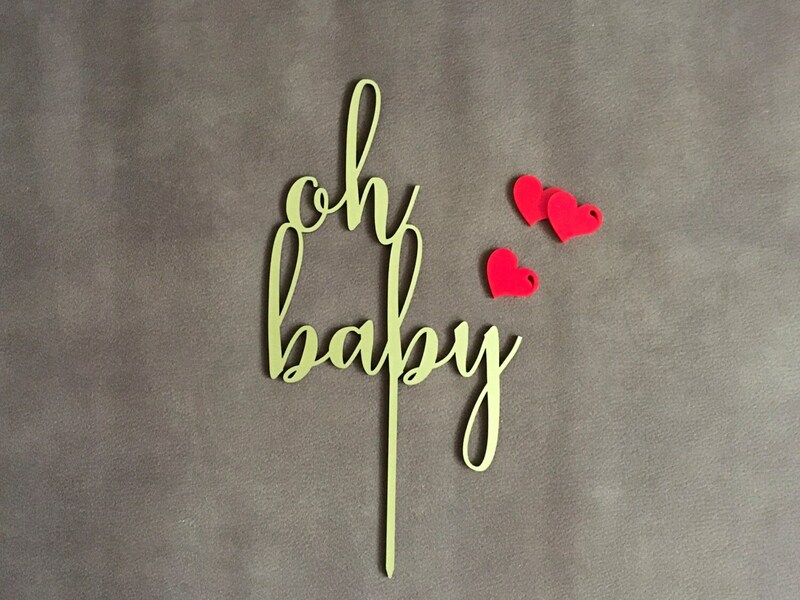 Rustic elegance 'Oh Baby!' cake topper. 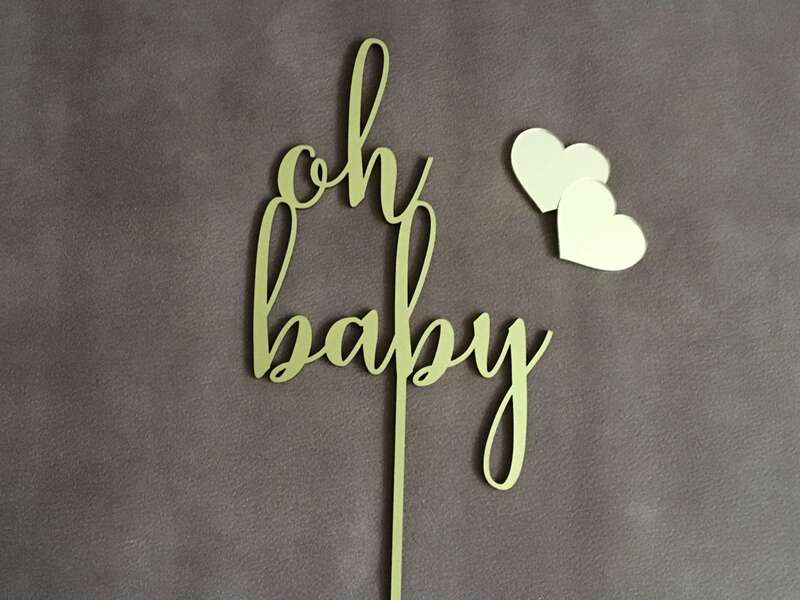 This cake topper is great for, baby showers, gender reveals, baby announcements and much more! This cake topper is laser cut with wood and face finish gold matt. 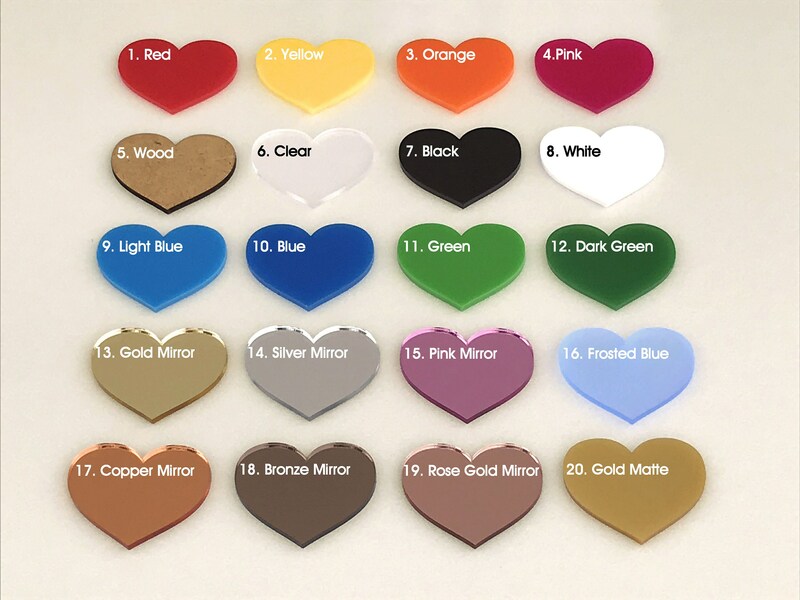 We can produce these Cake Toppers in 1-3 business days after you order.